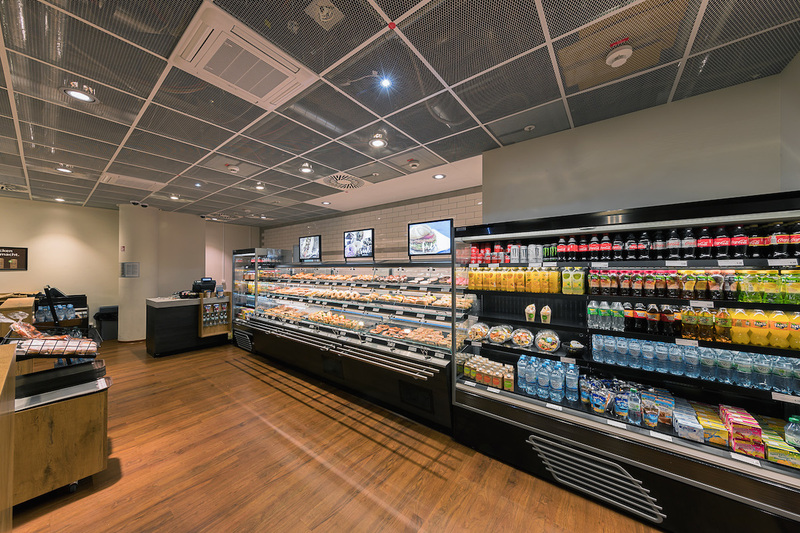 SSP Group PLC, a leading operator of food and beverage outlets in travel locations worldwide, is adding two food and beverage stores to its portfolio at Frankfurt Airport – self-service bakery BackWerk and the French-inspired bakery chain Le Crobag. The move will mark the debut of both brands on the German airport culinary scene. Launched as Germany’s first self-service bakery, BackWerk has developed into one of the most successful franchises in the country’s bakery industry. Its latest store at Frankfurt Airport measures 145 square metres in size and seats up to 30 people. The interior also sets new standards for BackWerk, with a unique design offering a warm and inviting environment for customers.Le Crobag equally takes advantage of its unique positioning at the airport. Its new 33 square metre unit comprises a comfortable seating area, reflecting traditional French bistro style and provides a perfect setting to enjoy a coffee and classic French baked goods and pastries. The two store openings form part of a successful tender by SSP to run nine bakery and snack outlets at Frankfurt Airport. In addition to BackWerk and Le Crobag, SSP operates Brezelbäckerei Ditsch, Kamps Backstube, Perfect Day Micro, Wiener Feinbäcker Heberer and Heberer’s Traditional Bakery units. BackWerk opens daily in the Frankfurt Airport arrivals hall in Terminal 1, Area C, while Le Crobag Store is located landside between the terminals and train station.